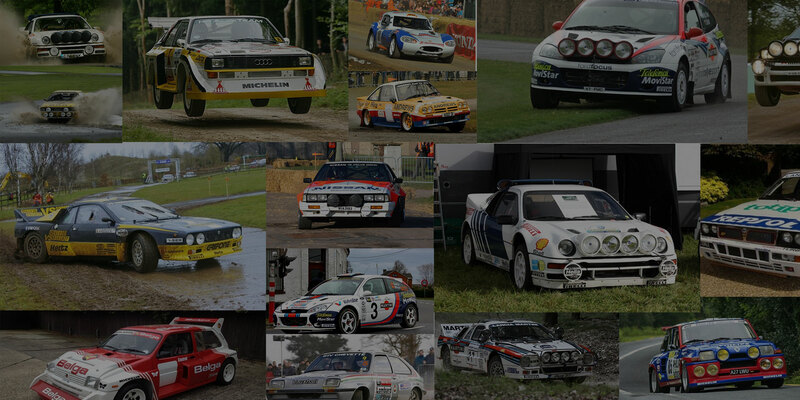 This is a website for a group of people who are addicted to old rally cars and cannot shake the habit. 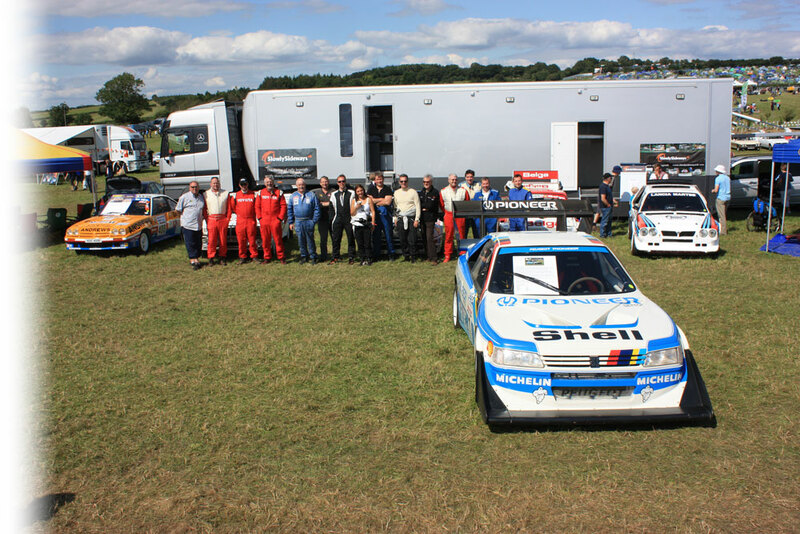 What Slowly Sideways UK does is to introduce them to friendly rallies and other events in the UK as well as Ireland and Europe where they can use their cars in a non-competitive fashion for the enjoyment of themselves and others. 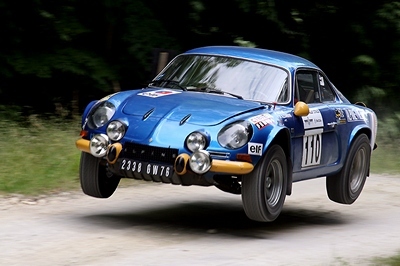 We also hope that these activities will help to conserve old rally cars and generally increase the interest in them and of rallying as a whole. All news updates will now be carried on our Facebook page.